An absolutely great experience to tour through beautiful regions on a Harley-Davidson. Experience the small roads, discover picturesque villages and enjoy the fascinating and enchanting landscape. 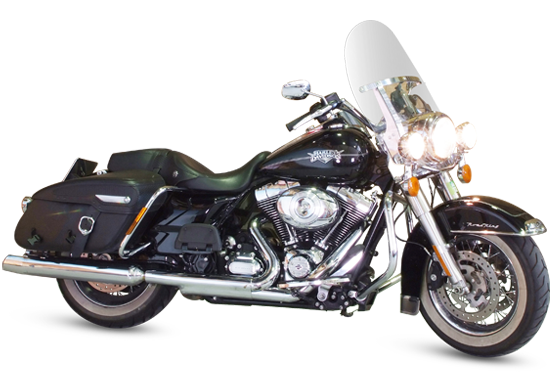 Rent a motorcycle during your stay with us, we work with Eaglerider Motorcycle Rental: the most flexible and largest motorbike rental company in the world. 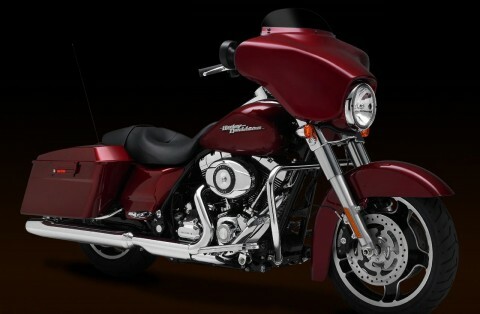 Rental of a Harley-Davidson® motor is possible every day of the year. Various routes are available at the hotel. Of course you can also bring your own motorcycle. Parking facility is available, for motorcycles excluding a sidecar.